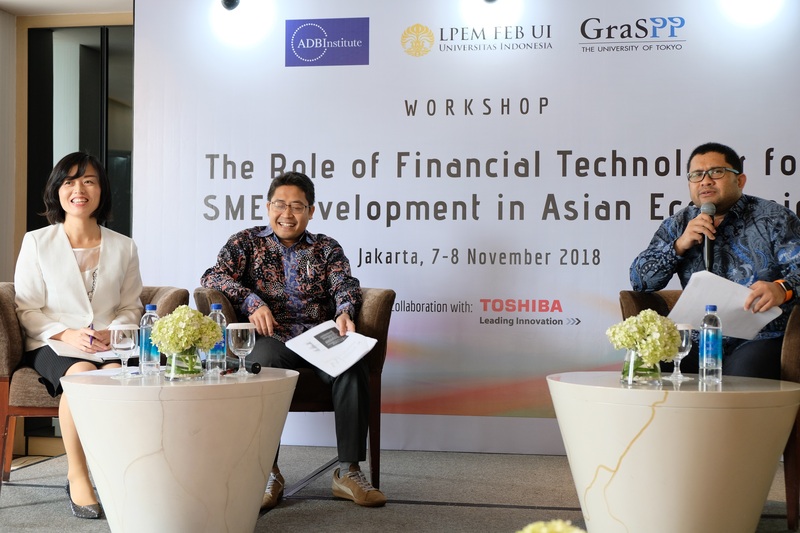 Small and medium-sized enterprises (SMEs), including micro enterprises, play a pivotal role in the economic development in Asia. SMEs have become an important engine for stimulating economic activity, but their productivity and competitiveness need to be strengthened. Digitalization and financial technology can offer many opportunities to address these challenges by allowing SMEs better access to finance, for example, by means of branchless banking technologies as well as peer to peer (P2P) lending or crowd funding. 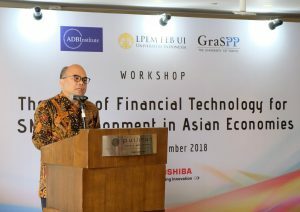 These are some of the conclusions from the workshop “The Role of Financial Technology for SME Development in Asia” jointly organized by Asian Development Bank Institute (ADBI)†, The University of Tokyo’s Graduate School of Public Policy (GraSPP) and Institute for Economic and Social Research, Faculty of Economics and Business, University of Indonesia (LPEM FEB UI). This two-day intensive workshop on November 7 and 8, 2018 in Jakarta, comprising interactive lectures and group discussions, brought together government officials from Cambodia, Lao PDR, Malaysia, Philippines, Thailand and Vietnam involved in designing policies for the adoption of financial technology on a wide range of business sectors especially SMEs in their respective countries. 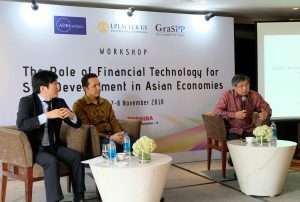 Experts from ADBI, private sector professionals from Indonesia, Japan and Korea, as well as researchers from global think tanks or universities joined the workshop. 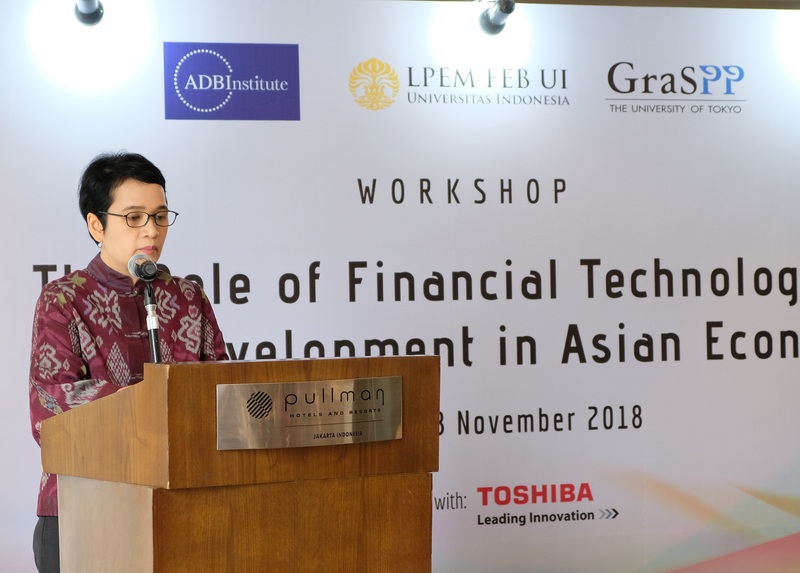 Keynote addresses were delivered by Ms. Mira Tayyiba from Coordinating Ministry for Economic Affairs as well as by Dr. Robert Leonard Marbun from Ministry of Finance, Republic of Indonesia. 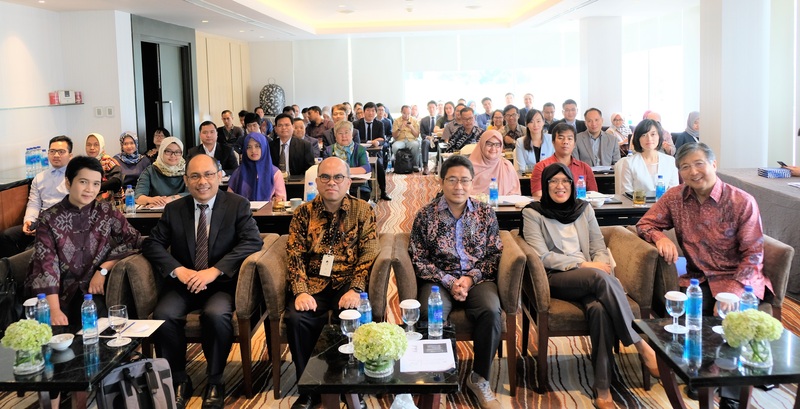 The workshop was opened by Dr. Wawan Juswanto, Special Advisor to Dean from ADBI, and the participants were welcomed by Dr. Riatu Mariatul Qibthiyyah, LPEM’s Director. The panel session wrapped up the workshop by inviting Dr. Riatu Mariatul Qibthiyyah, Dr. Bihong Huang from ADBI and Prof. Toshiro Nishizawa from GraSPP to discuss plausible approaches to enhancing the role of financial technology for SME development in Asia. 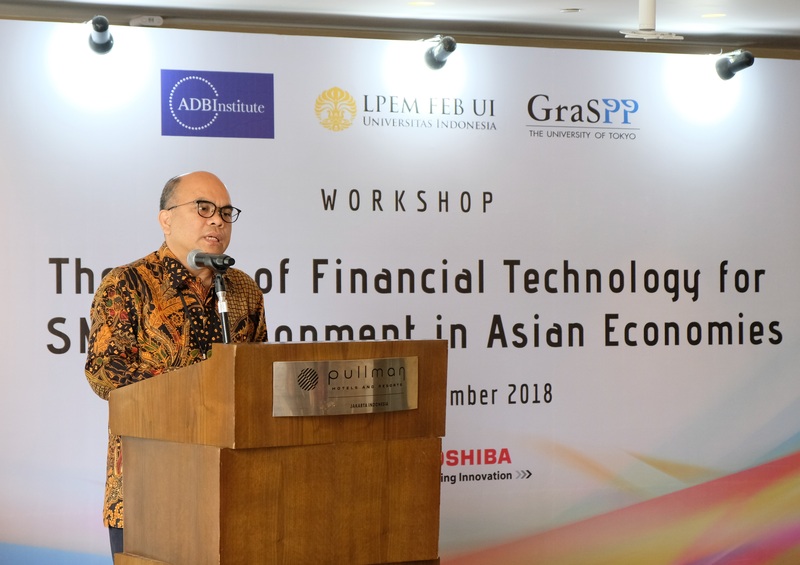 † GraSPP signed an MOU with ADBI in July 2018 to pursue a strategic partnership to enhance knowledge sharing and joint research activities of mutual interest. Activities may include interdisciplinary and practical professional education and training in pursuit of the Sustainable Development Goals (SDGs), cooperative research, joint knowledge-sharing events, joint publication of academic work, and an internship program to provide students with policy-oriented learning opportunities.